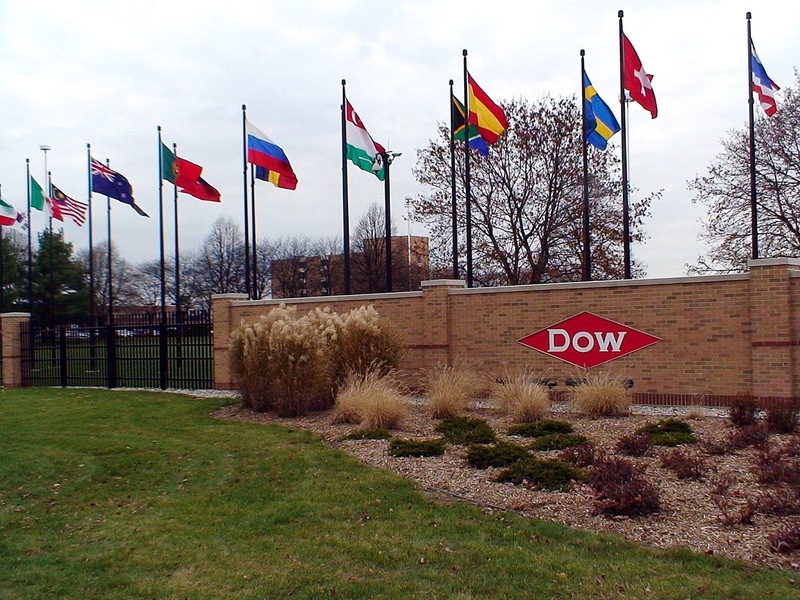 Faruqi & Faruqi Law Blog: Faruqi & Faruqi Investigation: Dow Chemical Co.
Faruqi & Faruqi, LLP, a leading national securities law firm, is investigating potential wrongdoing at Dow Chemical Co. (“Dow” or the “Company”) (NYSE: DOW). The investigation focuses on whether the Chief Executive Officer of Dow misused Company funds for personal benefit and charities and businesses associated with board members of those charities and involvement of other Dow employees in those activities and whether the Board of Directors of Dow and its executive officers breached their fiduciary duties by failing to properly account for and disclose the foregoing and certain other transactions. A whistleblower complaint filed in 2014 by a former Dow employee alleged that Company money had financed vacations, sports junkets and other perks for the CEO and his family. Notably, according to Reuters, the former internal chief auditor of the Company sent a memo to top Company officials, entitled “DOW CONFIDENTIAL,” which raised concerns about suspected ethical and compliance issues and violations. Reuters also reported that in light of the foregoing allegations, the SEC has commenced an investigation into the Company. If you currently own Dow stock and would like to discuss your legal rights, please contact us by calling Stuart Guber toll free at (215) 277-5770 or by sending an e-mail to sguber@faruqilaw.com. Faruqi & Faruqi, LLP also encourages anyone with information regarding Dow’s conduct to contact the firm, including whistleblowers, former employees, shareholders and others.